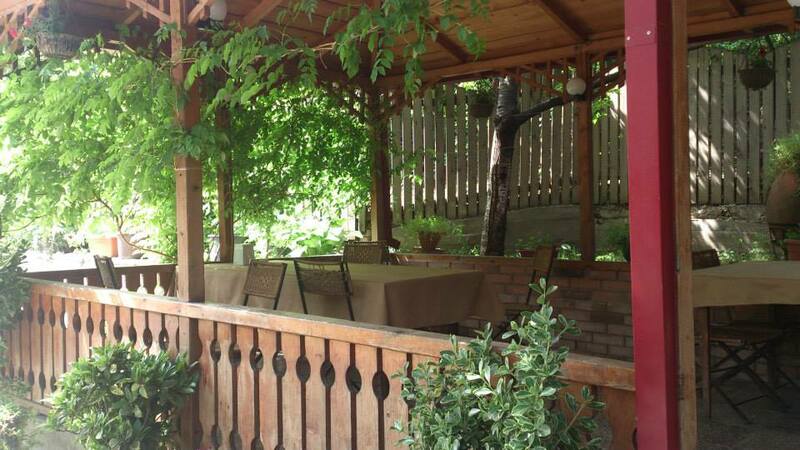 The restaurant offers delicious Megrelian cuisine in a beautiful garden setting. Best reserved for sunny days when you can sit outside and smell the flowers. 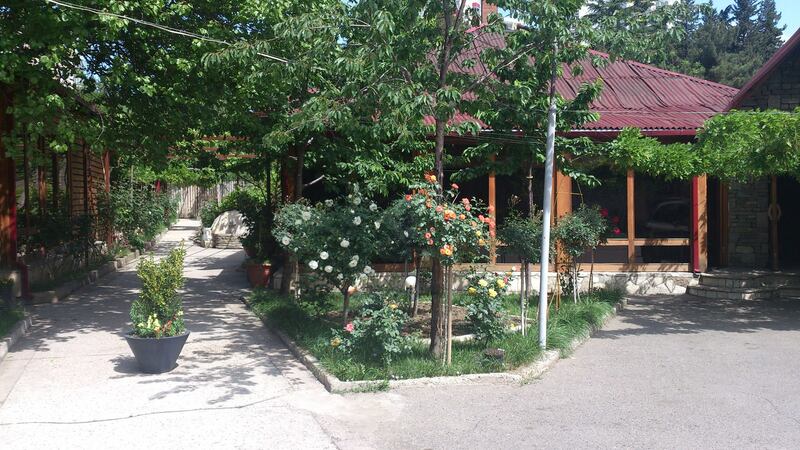 An 'oda' is a traditional type of house, and this restaurant lives up to the tradition in its style and cuisine- and all at an affordable price to enjoy! Megruli Oda is open to banquets, wedding parties, birthday celebrations and other events. 2nd km., M. Gelovani Ave.